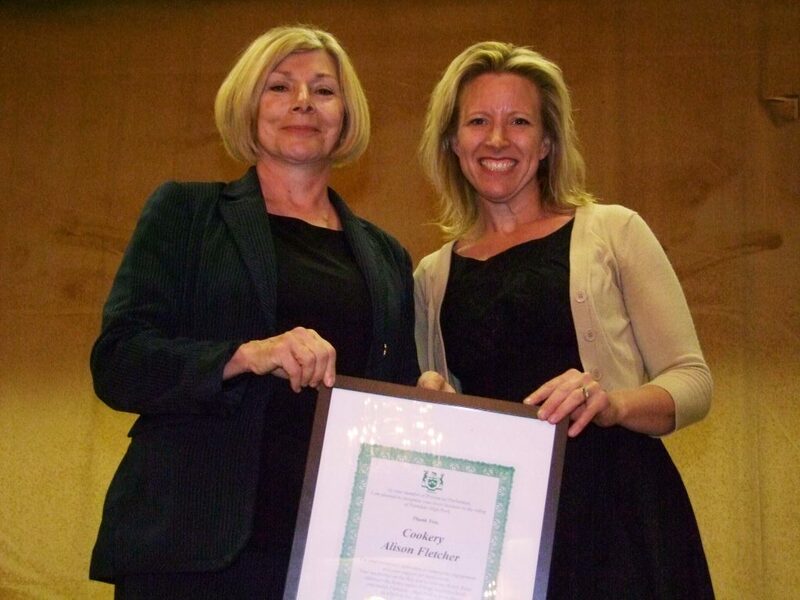 While celebrating new local businesses at the 7th Annual Community Appreciation Gala on June 14th, MPP Cheri Dinovo recognized Alison Fletcher, owner of Cookery. Well known in the neighbourhood and beyond, Cookery is a specialty kitchenware store, cooking school, and event space that opened in Roncesvalles Village, less than two years ago, in August 2014. A small business owner and proud mother of two young children, Alison makes the time to engage with the community. She set up cooking classes for kids and adults inspiring them to cook. The Cookery has quickly grown to be an important part of the community, supporting many causes and events. 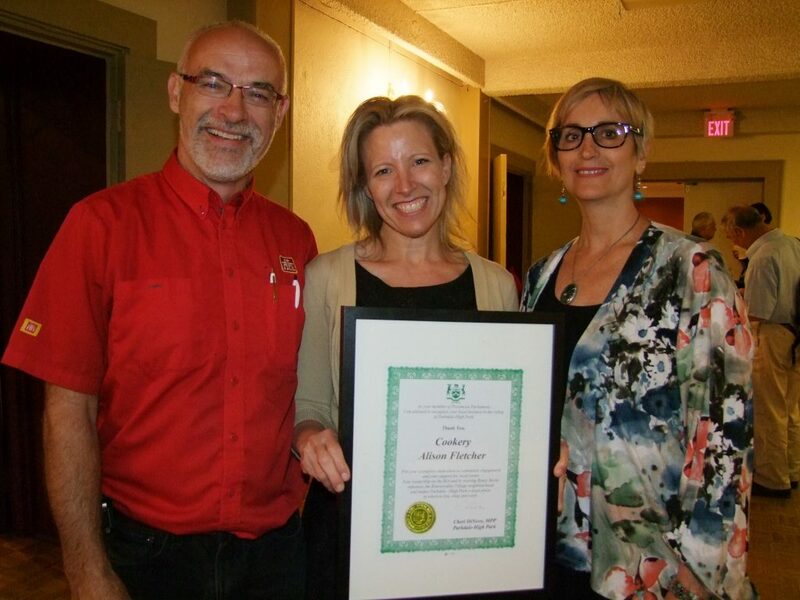 Alison joined the Roncesvalles Village BIA as Secretary of the Board in August 2015 — only one year after opening her shop — and immediately set about co-creating a Strategic Plan, that drew on member input gathered earlier in the year. Most recently Alison teamed up with Marcy Verburg, RVBIA Marketing and Promotions Committee Chair, to revive Roncy Rocks, an annual RVBIA event that celebrates local business, music, arts and community spirit. Roncy Rocks was cancelled in 2015 and was not slated to run this year, but Alison made it her mission to help raise the money needed. Held on June 11, 2016, Roncy Rocks Music & Arts Fest West made a successful comeback. This entry was posted in CURRENT, Members News and tagged community appreciation, member recognition, new business on June 29, 2016 by Veronica Feihl, Executive Director, RVBIA.